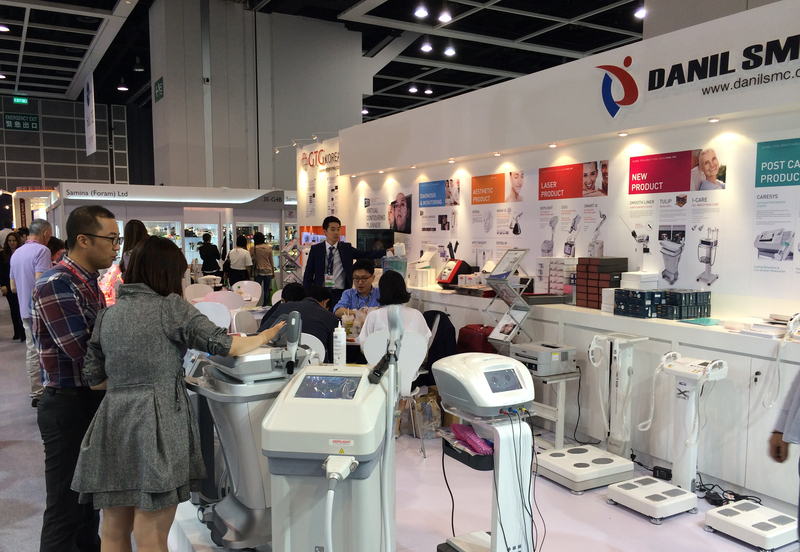 Korean medical device manufacturer DANIL SMC having various device line up from cometic products to high-tech skin care lasers had great compliments from a variety kinds of customers in ‘COSMOPROF HONGKONG 2013’. 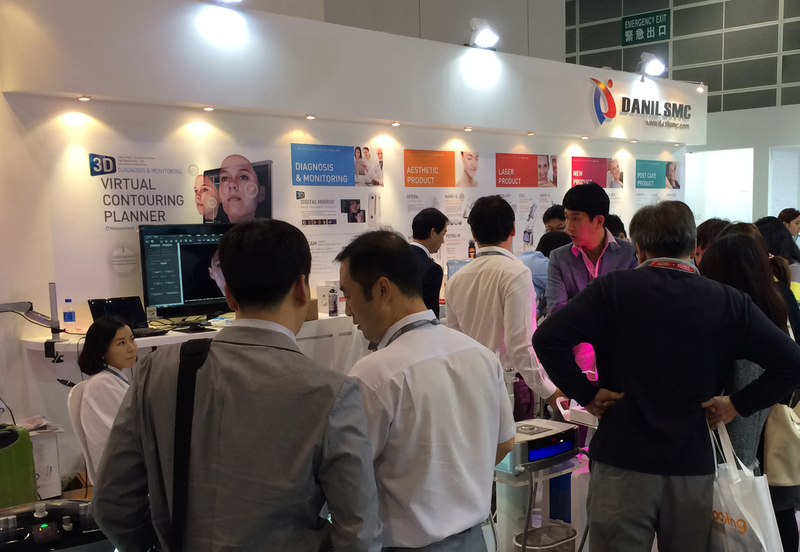 DANIL SMC exhibited 6 kinds of products including Tulip(High Intensity Focused Ultrasound, HIFU), Morpheus 3D(3D Face Scanner & Simulator), Depilight(808nm Diode Laser for Hair Removal), Smooth Liner(Subcision RF – Medical Device), Nano-Q(Platinum Nano-Generator), Opera(LED Mask) etc. 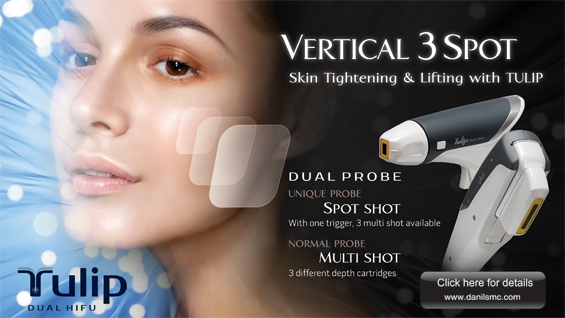 And devices applied new technology such as 3D Face Scanner and Subcision RF System were paid attention. Especially TULIP, one of the new DUAL HIFU device, was popular to customers by Vertical 3 SPOT technology which can control required depth without changing a cartridge for the first time in the world compared to the other HIFU device. Also creative device`s design got great comments.